About Feldenkrais | XplorAction, Inc.
Moshe Feldenkrais, D.Sc. (1904-1984) was a distinguished physicist, engineer, martial artist, writer, educator and researcher. With his broad range of knowledge in biomechanics and movement, learning theories, child development, dynamic systems theory and neuroscience, Dr. Feldenkrais developed a highly sophisticated somatic learning system for self improvement and rehabilitation. The Feldenkrais Method® can be experienced in 2 forms: Awareness Through Movement® and Functional Integration®. Both are generated by the same conceptual framework: utilizing our nervous system’s self-organizing and self-regulating faculties to improve the quality of our actions, to reach our full potential and to feel at our best. Awareness Through Movement® are group lessons in which the teachers verbally directs exploration sequences that modulate the students attention, intention and motion to create new movement skills, recover lost ones or improve existing ones. The practice of Awareness Through Movement® leads to an independent learning that progressively enhances our ability to act with efficiency, pleasure and spontaneity. Functional Integration® are one-on-one lessons custom-tailored to the student’s state and condition. The practitioners rely on their extensive experience and understanding of movement to guide the student’s awareness and enhance sensory-motor patterns through gentle, noninvasive touch. The student experiences a new awareness of ease and comfort in their movements and learns an ever growing range of possibilities for action and self-expression. you don’t have any choice. 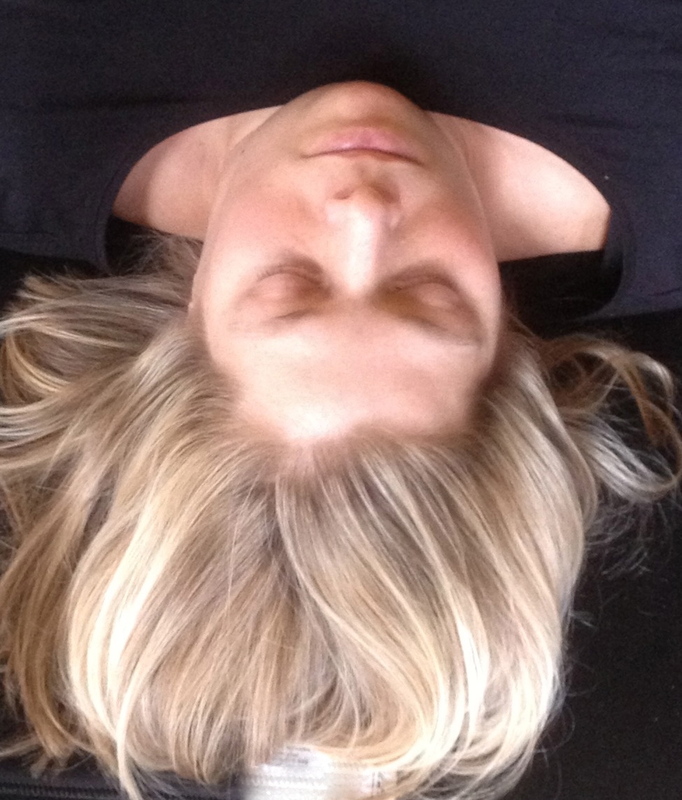 The Feldenkrais Method® is a somatic learning process that optimizes human functioning (inclusive of any pathological conditions) by stimulating the maturation of our nervous system through an organic learning process based on movement awareness, pleasurable sensations, self-discovery and organic growth.